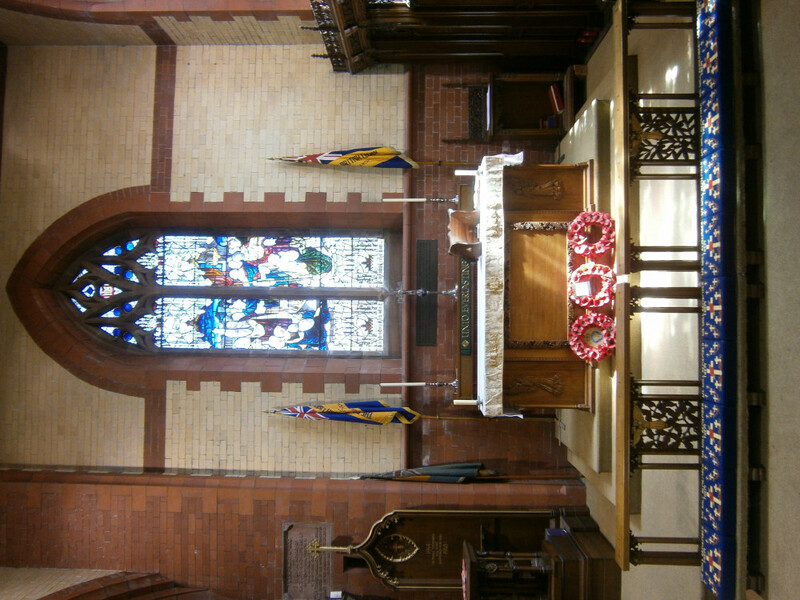 Information on the Memorial Chapel at Emmanuel which is dedicated to WWI has been gathered from Emmanuel Parish Magazines of over 100 years ago. 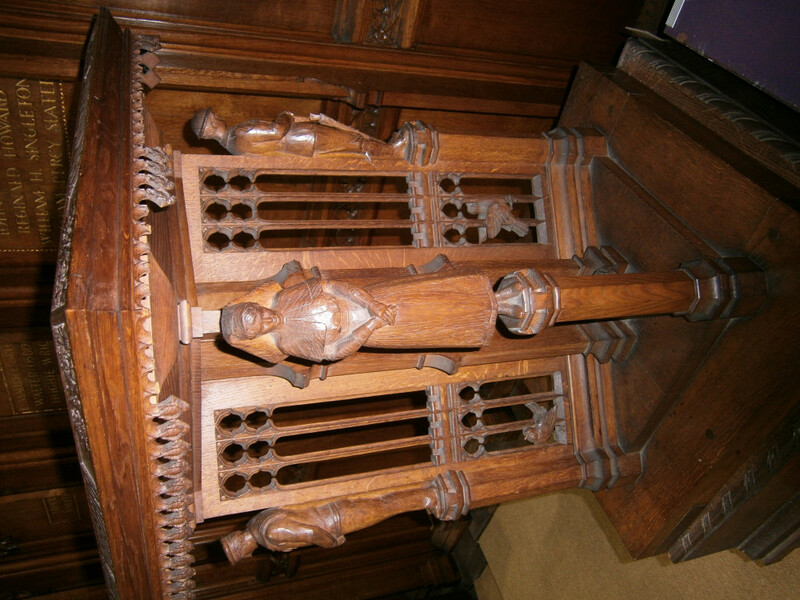 As part of the Great War Centenary Emmanuel Parish Church linked with the Heritage Open Days scheme to open the chapel to the public in September 2018. 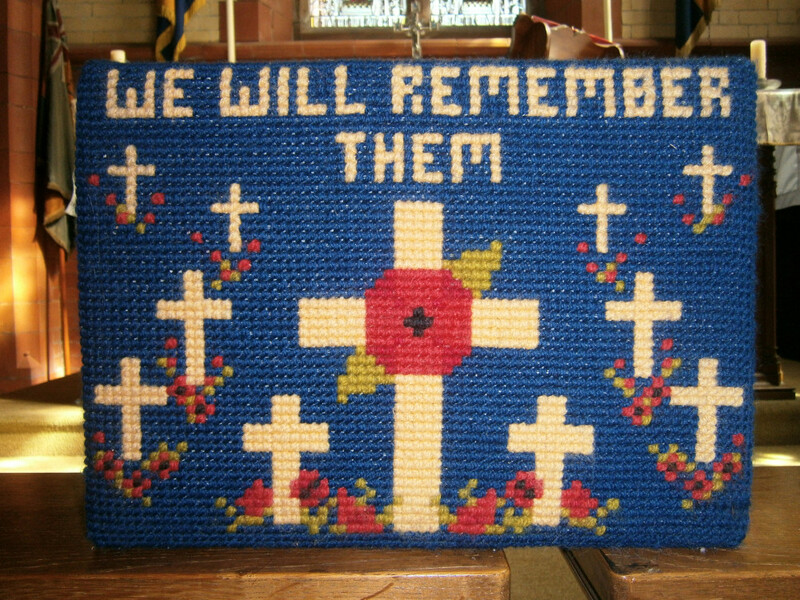 The church was decorated with displays from the children of Holiday Club and Messy Church and from the Southport Branch of the Royal British Legion. 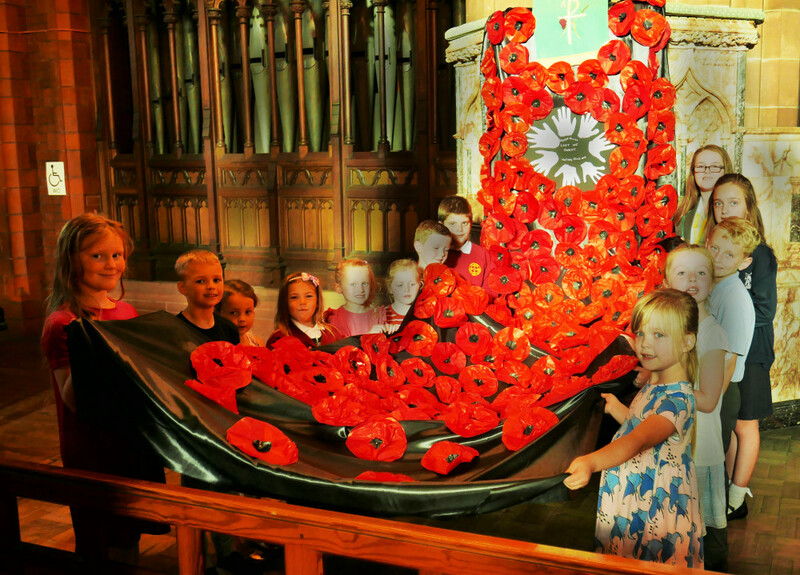 The children made a Poppy Cascade coming down from the pulpit. 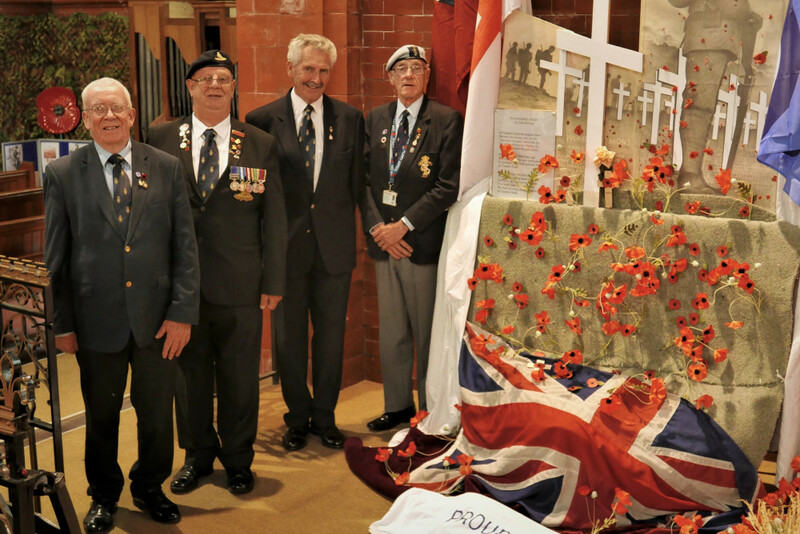 The Southport Branch of the Royal British Legion supplied a display and member and local artist, Tony Bramham, installed a war memorial presentation incorporating standards and artwork. 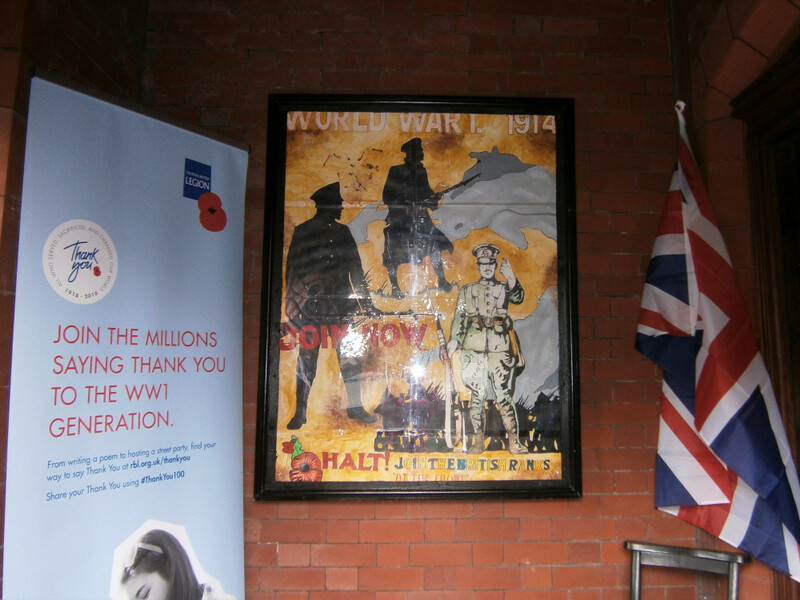 The Royal British Legion Southport Branch donated a large painting by prisoners from HMP Kennet. This artwork is now installed in the Memorial Chapel entrance porch.